A go-to date night for 50 years. 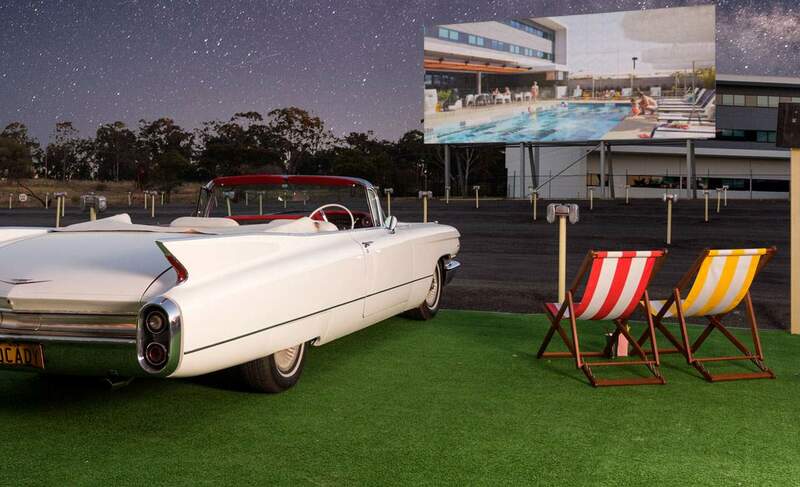 Dress in your best '60s get-up and step back in time at one of the only drive-ins left in Sydney. With a Happy Days-esque diner offering classic snacks like hot chips, ice creams and frozen cokes, and a pub down the road (to sneak in alcohol), you better not do anything more than hold hands with your sweetheart otherwise you’ll ruin the schmaltz of the experience. There are two opposing screens which show double features nightly.